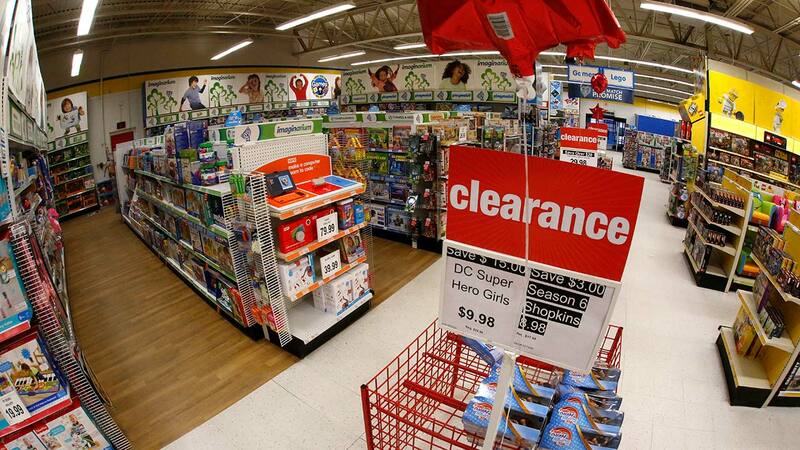 FRESNO, Calif. (KFSN) -- About 170 Toys-R-Us locations across the country won the bankruptcy approval to close. Liquidation sales could have started as early as today at some stores. Action News called the Toys-R-Us on Shaw Avenue in Northwest Fresno and they confirm the sales begin today. Toys-R-Us is expected to release more details, but sales would be completed by April 15th. Chairman and CEO Dave Brandon wrote a letter in January saying that tough decisions are required to save Toys R Us. The retailer began notifying stores that would be closing in early February. One of the stores on the list is the location in Northwest Fresno near Shaw and Marty Avenues. Toys R Us is based in Wayne, New Jersey.